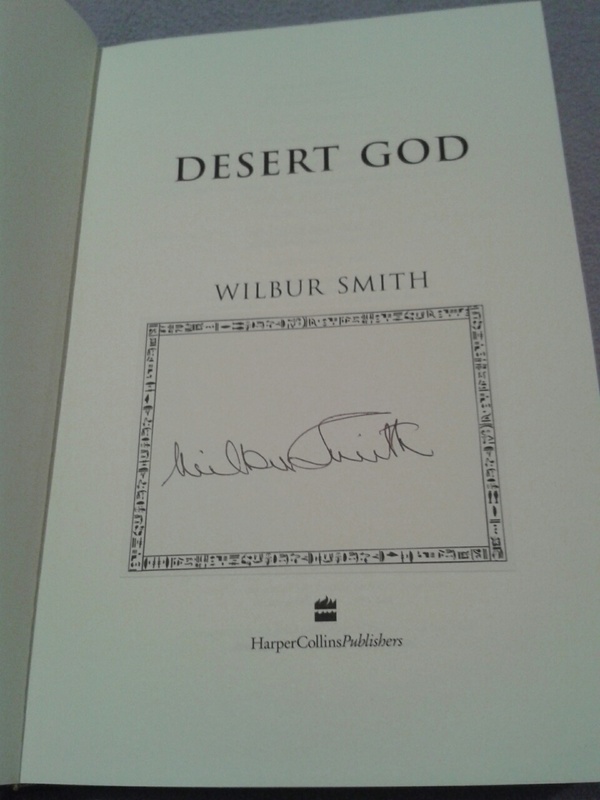 I’ve been reading Wilbur Smith for years, so I was well chuffed to win this signed copy of his latest Desert God. 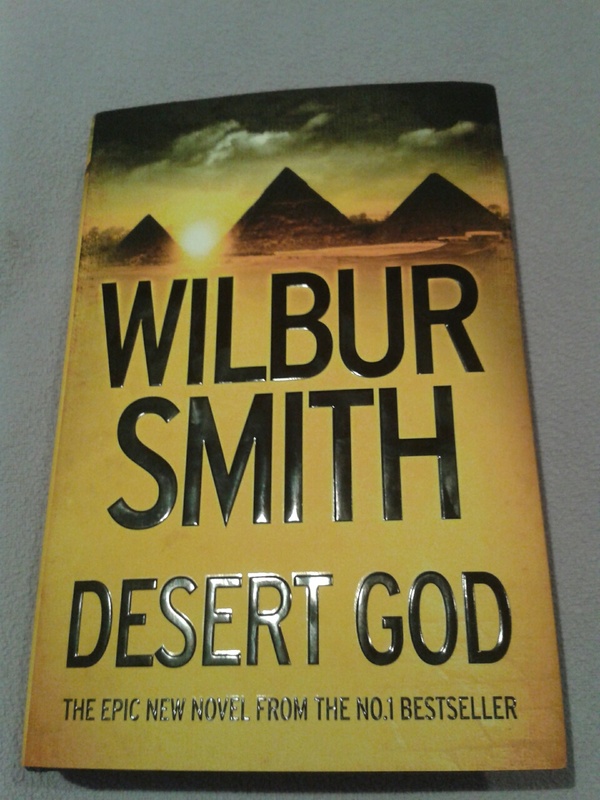 Thank you very much Wilbur Smith and Exclusive Books. 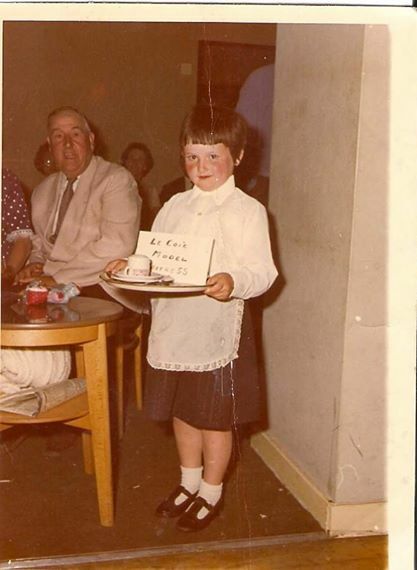 I haven’t won anything since I won the fancy dress competition dressed like this. Between you and me I think I was the only one who entered . . . sshhhhhh! Very cool. Winning is always fun. Time to play the lotto again. Now that is fabulous! congratulations! Congrats on your win! That is really awesome. You are indeed a most fortunate finny water-dweller with scales! I hope the scribbles therein – beyond the signature – are up to his usual standard. LOL! I like your thinking. Now where is my pen? I had so many of his books at one time. Sadly, as the price of books went up so drastically (for me anyway) I could not afford them anymore. Libraries never got the new books as soon as they were published. You’re one lucky fish to have a signed copy. I know, so chuffed. And I have to agree with you books are expensive and libraries seem to have new books on long waiting lists that means you might get a read in about 2 years time!